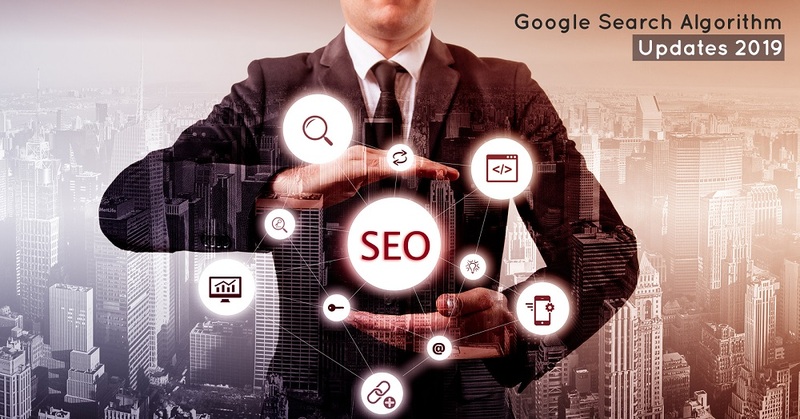 In 2019 Google updated the algorithm for the search engines, this was a Broad Core Algorithm, in which all the algorithm of Google Search engine was updated. The update was based on the search intent of the user. It was an algorithm that would interpret the user’s intent for the search and algorithm would return the results with the webpages, qualifying for the task. It was the update that increased the value of context around the Keywords. This introduced the concept of semantic search and this started a vast era of semantic searches. As technology is changing, users are changing their way of searching and Google want to make it easier for the user to get them what they desire when they search in their first try. Users were searching on the mobiles. But the websites were not optimized for mobile sites. It would take much time to open on the mobile. So, they rolled out the Mobilegeddon Update. With this update, all the pages that were mobile-optimized experienced the increase in the number of their searches overnight. Panda is the update that strikes most of the websites. It is the update that covers the evaluation of the website on the basis of the quality of the content. If the content of the website is high quality and the content is unique the website will be rewarded with the higher ranking positions. Penguin is another update that might hit the websites. In the Penguin update, Google focused more on the backlinks of the website. This update would make sure to penalize the website that doesn’t have the proper backlinks. If pages linked to the backlinks with the same context the website will get positive feedback. And the pages with the backlinks surrounded by the content on your webpage it will provide positive feedback. It would affect more positively if the links are from more trustworthy sources and the links are from different domains. Pigeon Update from Google was introduced to provide user ease to reach the locals around them. In this update, Google separated the searches into two parts, local and traditional web search. Due to this update, website rankings are now determined by its respective business location and distance from the user. The closer would be the location, higher will be the ranking in the searches. The update was similar to the Google Penguin update and the Google Panda update and was introduced to damp the websites that would use the black hat SEO techniques. With these updates, many websites received double increment in their analytics. The websites that use many copyright infringements and were filed in Google’s DMCA, they were prevented from ranking well in Google. There were so many websites that lose their ranking and upon updating their content in the next update they escaped out from this update, however, the website that escaped for the first time, were caught in the next update. It is a filter that was launched in 2012, where the websites that have domains name that matches to the search words or keywords and has a poor quality of content. This update prevented these websites from ranking. If these websites would change their content they would escape from this update and will start ranking again. The update focuses on the websites that have the top of their websites with too many ads. This was the update where many websites lost their ranking because they have too many ads on the top of their website. But if the ads were removed these pages would regain their lost rankings. Fred was introduced in 2017 when all of sudden many website owners received a sudden drop in the traffic. It updates itself every day and would affect the websites using aggressive advertisement, had a low-value content and were making the user experience poor. Fred would pick the websites that made the content over revenues and would make the user experience better. This update would drop the ranks of the websites who would disrupt the user experience. It is an artificial machine learning intelligence that helps Google to process some of the search results. This is an update that would follow the algorithm and helps in refining the queries that Google processes. In fact, Google says that RankBrain is their third most important factor in the ranking of the website. These were some of the Google updates that would affect the website. And all of these were included in the “Broad Core Algorithm”. All of these were updated in March 2019. Which provided variations in the website analytics. In the future, with the updates in the technology, Google might want to bring an update regarding the voice searches, which will help the websites to optimize it according to the voice searches. And in case if this happens, websites would need a transformation according to the voice searches. Promoting assumes a vital job in changing a business into a fruitful brand. 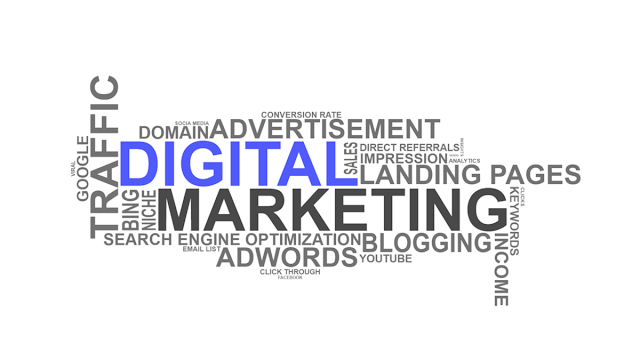 The necessity of Digital Marketing has seen a critical ascent lately. Increasingly more business houses are choosing it for a broad client reach.